Be Our Guest...but please be good! Respondez sil vous plait! Please respond! Remember that the couple who have invited you may also have invited 200 others, and trying to keep track of everyone is difficult. A verbal yes or no may not always be sufficient, so drop an email or post a reply card to confirm. Reply on time - many venues require a final number up to a fortnight or even a month before the wedding and will charge the couple for those numbers, so make sure you find the cut-off date on the invitation and reply before that date. Don't bring a guest unless you have specifically been invited 'plus one'. If you have received a plus one invitation, make sure to confirm this when you reply and give the name of your guest, which is important for the seating arrangements. 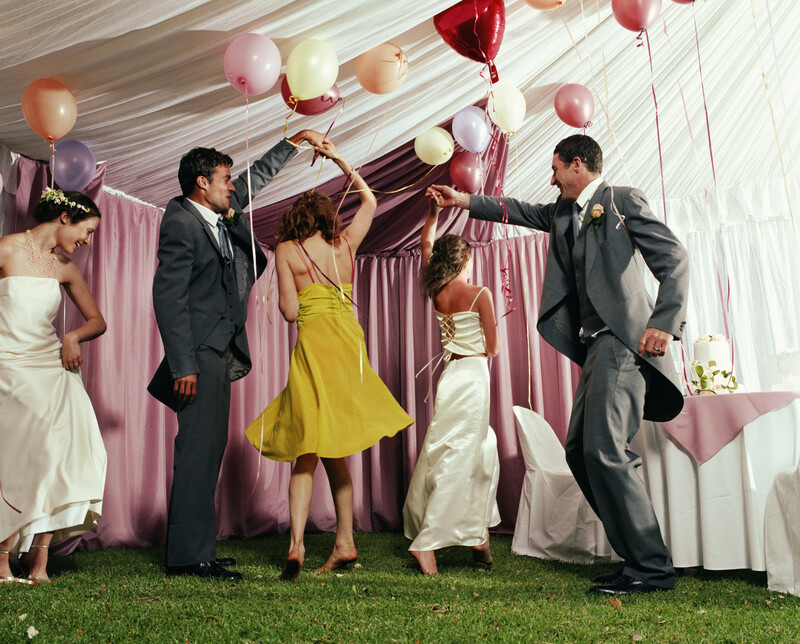 Don't bother the bridal party with questions on the day or in the days running up to the wedding; the majority of the important information is featured in the invitation, including accommodation details. If you have a special request for your meal, contact the venue or caterer directly and make yourself known to the servers at the meal. Book your own accommodation - don't assume that the bride or her family have done this for you. If you've left it too late and the allocation of rooms at a special rate is booked out, don't bother the bride or groom with this! White = NO! Unless the dress code is white of course, but check the invitation! If you are offered a drink of choice, don't try to take advantage. Keep it to a single, and no top shelf whiskeys! Don't go peeking in at the reception room before the bridal couple arrives - that is their special moment! Check with the bridal couple before uploading photos of them to social media during the wedding - they may wish to keep photos private until after the wedding.